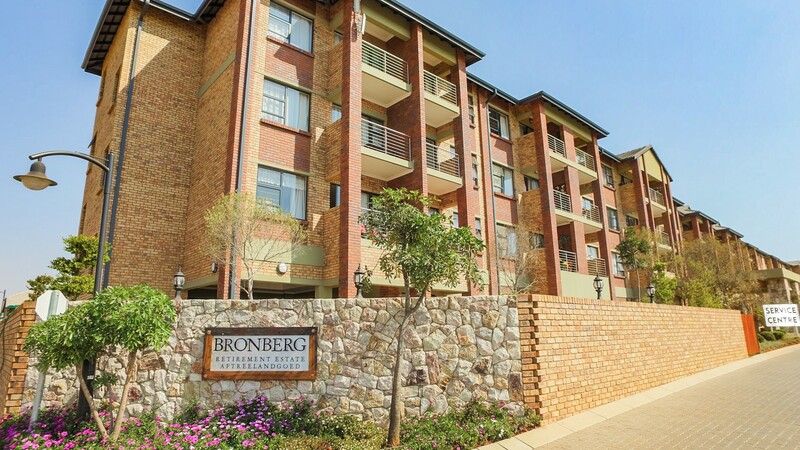 Bronberg retirement village Pretoria is situated in a very upmarket suburb in Olympus, Pretoria East. 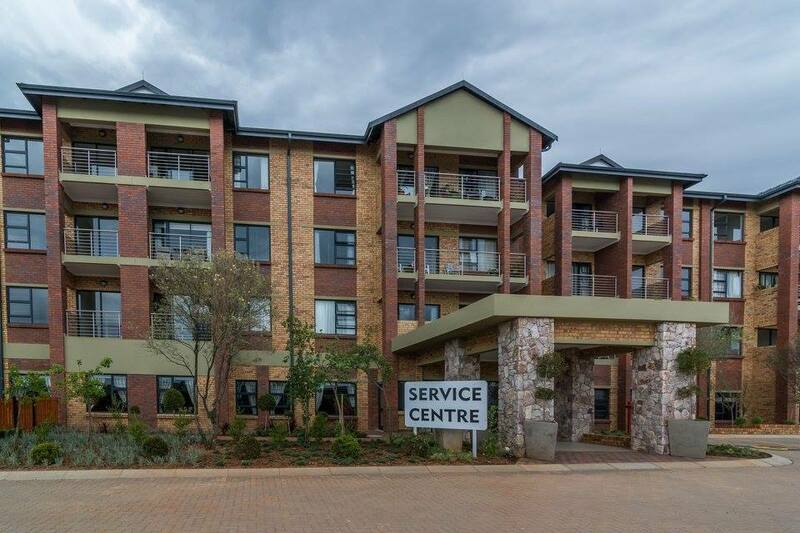 A complete service centre which is operational from the first phase of development, offering frail care and support services. 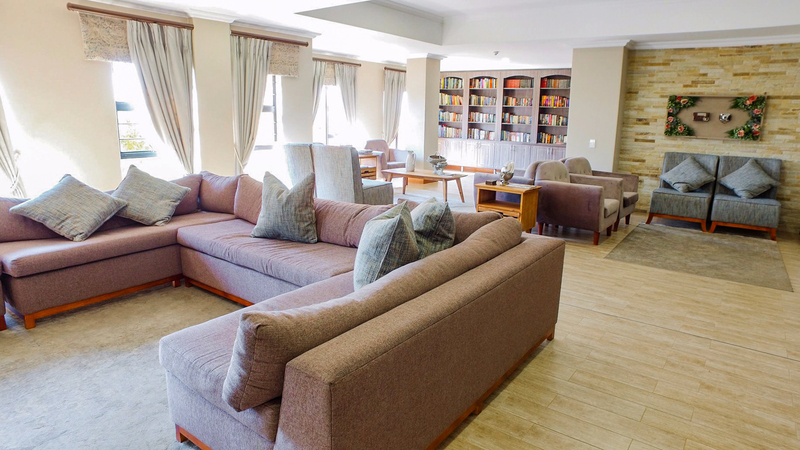 The retirement village Pretoria is on show 7 days a week between 9 am and 5 pm every day. 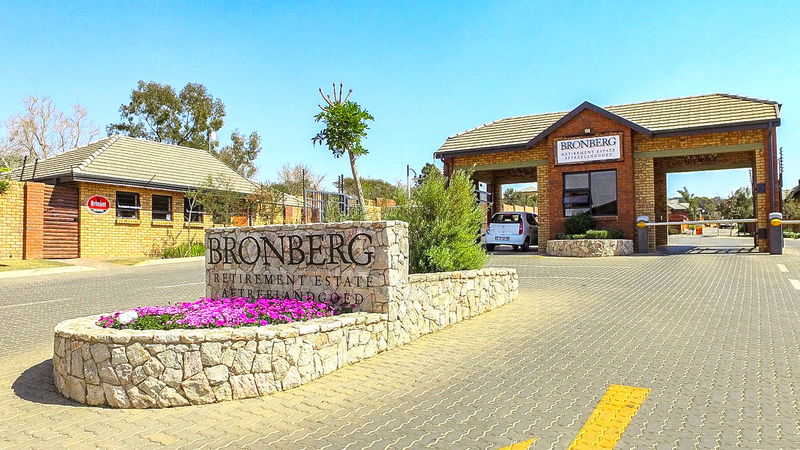 string(45) "Bronberg Retirement Village – Pretoria-East"
string(1133) "Bronberg is a new Retirement Village Pretoria can boast about Bronberg retirement village Pretoria is situated in a very upmarket suburb in Olympus, Pretoria East. 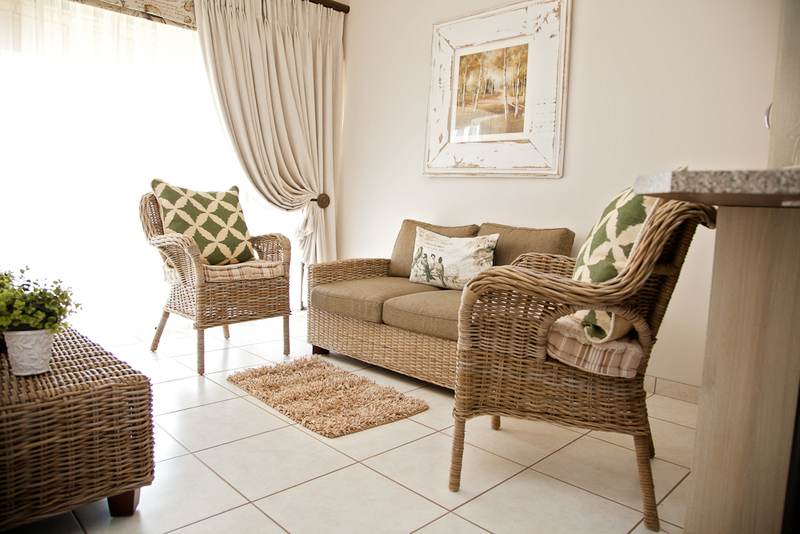 We offer a variety of units with full ownership: One and two bedroom apartments, Two and three bedroom houses Over 383 units in total This retirement village Pretoria can boast about features: A complete service centre which is operational from the first phase of development, offering frail care and support services. 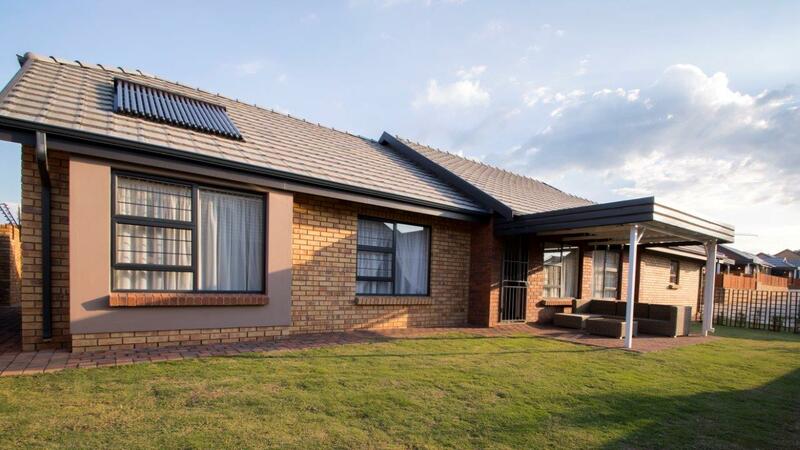 These are services and facilities available on site: Modern and fully equipped 24 hour frail care unit, 24hr panic button support in every unit Home-based care in all houses and apartments (part time or full time), Medical consultation room, Shaded caravan parking, Pet friendly, Full ownership, Complete service centre 24hr effective security Panic and emergency response Dining room and kitchen, Community hall for functions and activities, Hair and beauty salon Library services Shuttle bus service Heated swimming pool And much more … The retirement village Pretoria is on show 7 days a week between 9 am and 5 pm every day." string(35) "Central Developments Property Group"